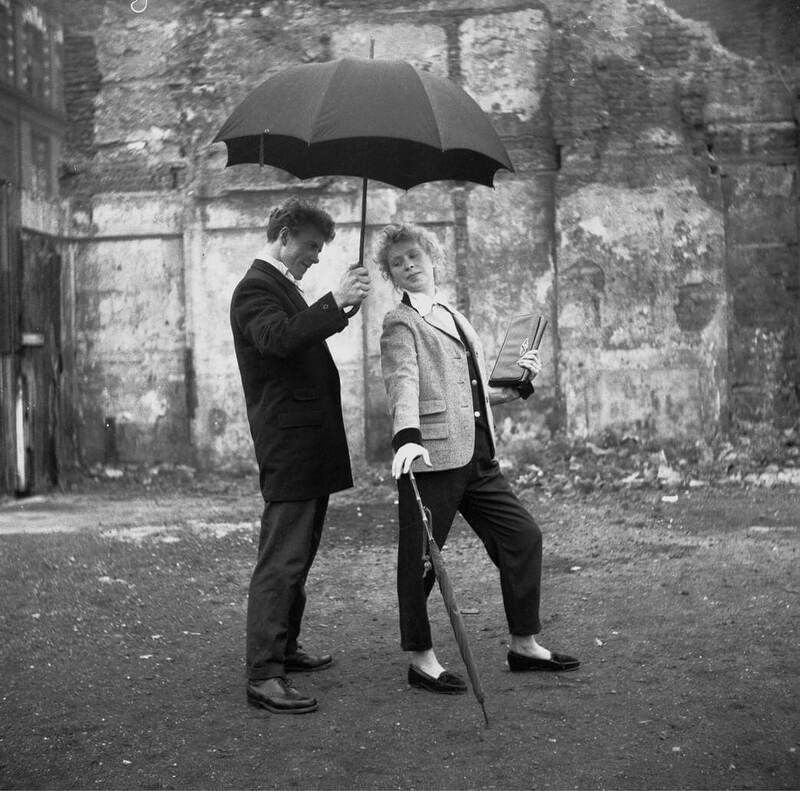 In February, The North Wall brings together for the first time 50 photographs of teddy girls and boys taken by ground breaking film director, Ken Russell (1927-2011). 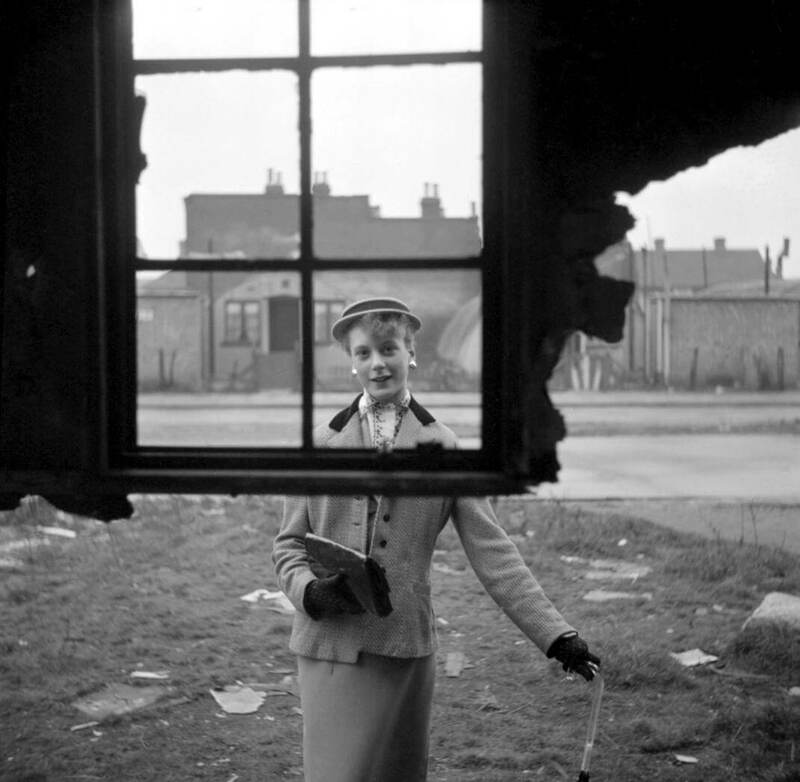 Before finding fame as a director of films such as Women in Love, Tommy and The Devils, Russell worked as a freelance photographer, and began taking photographs in 1951, aged 23. Although these are among of the first photographs to capture fledgling youth culture in London, they remained unseen for 50 years, and were only rediscovered in an archive in 2005. The exhibition, which also marks the tenth anniversary of The North Wall, runs from 1-18 February 2017. Admission is free. 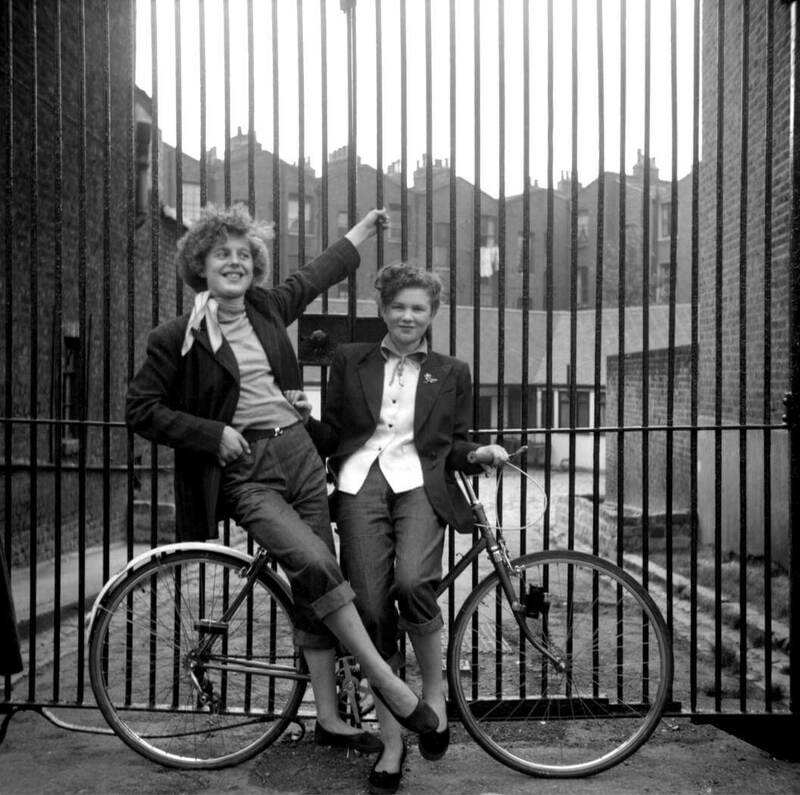 The teddy girls and boys are photographed on London streets, at funfairs, at stage doors, leaning on graffiti-covered brick walls, on derelict East End bombsites and outside the Seven Feathers Club where they did the popular Ted dance, The Creep. 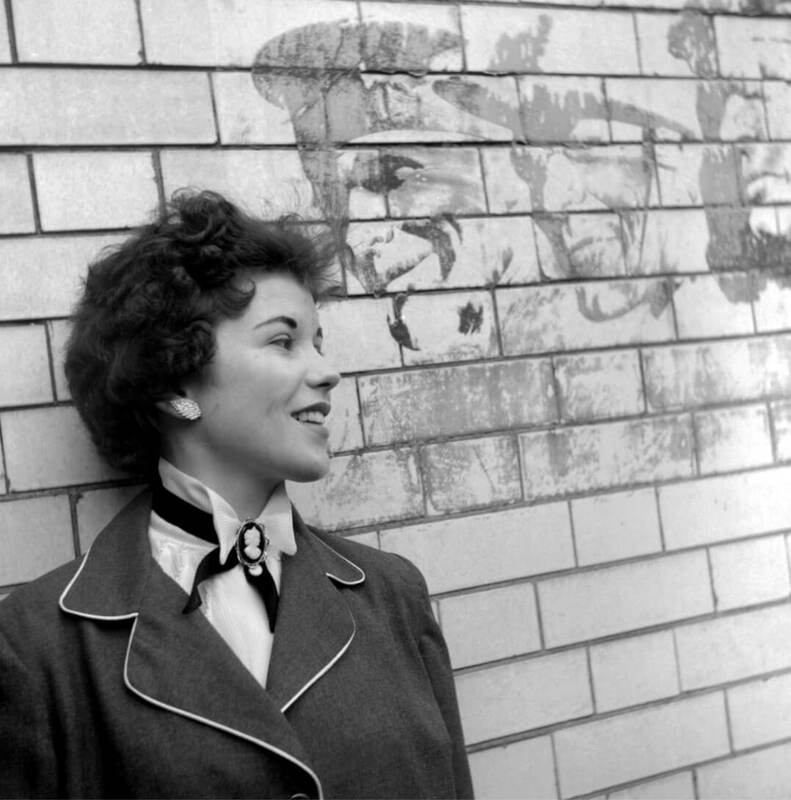 Several of the images feature a strikingly contemporary looking 14 year old Jean Rayner – ‘she had attitude by the truckload’, said Russell.